Nintendo Switch Will Allow Next Pokémon Games To Feature A "Higher Level Of Expression"
While the new entry in the Pokémon series for the recently released Nintendo Switch has yet to be formally announced, it’s been known for a while that something is indeed in the works. In a fresh interview with Bloomberg, Pokémon CEO Tsunekazu Ishihara revealed some interesting new details on where they want to go with their future titles. According to Tsunekazu Ishihara, the Nintendo Switch has opened up new possibilities for the series, allowing the development teams to create a Pokémon game that will go deeper and feature a higher level of expression. Ishihara also stressed how the team is looking at taking advantage of some of the console’s unique features without having to make things too complicated. With the Switch, we see it as a chance to create Pokémon that goes deeper and with a higher level of expression. As a result, that makes it an extremely important platform. Right now we’re using 7 to 8 inch screens, but on a high-definition TV you can express a whole different world with graphics and sound. I can’t say that we’ll release accessories, but I’d like to think of that possibility. Unlike smartphones, the Switch is not a game device that assumes that there’s constant network connectivity. So from our perspective, it’s really not that different from DS or 3DS in terms of connectivity. 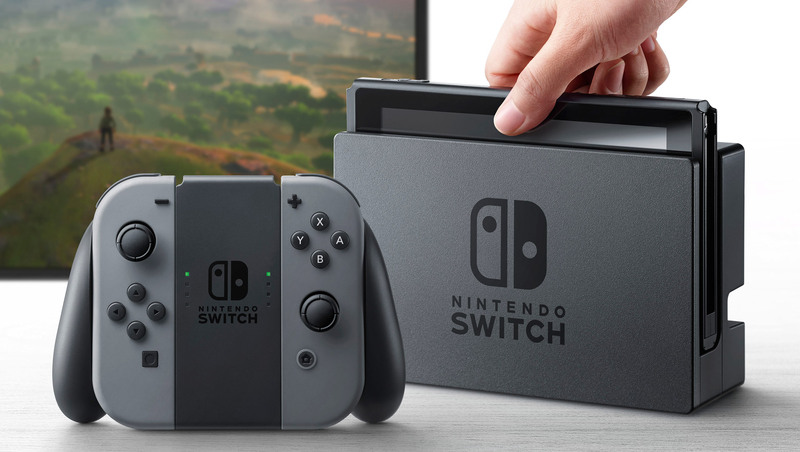 During the same talk with Bloomberg, Ishihara revealed that he wasn’t too convinced by the Nintendo Switch, and he even told Nintendo that the console wouldn’t have been a success. Facts have proven the Pokémon CEO wrong, as the console is setting out to be one of the most popular consoles ever released.